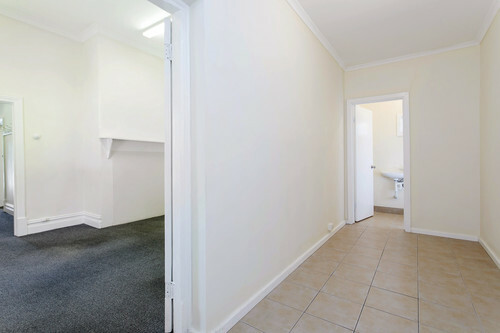 Situated adjacent to Arkaba Woolworths Shopping Centre Frewville Foodland Shopping Centre. 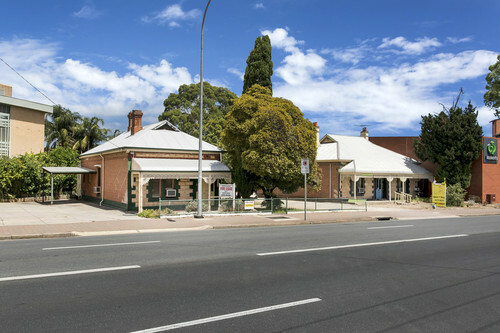 Zoned Neighbourhood Centre by the City of Unley. 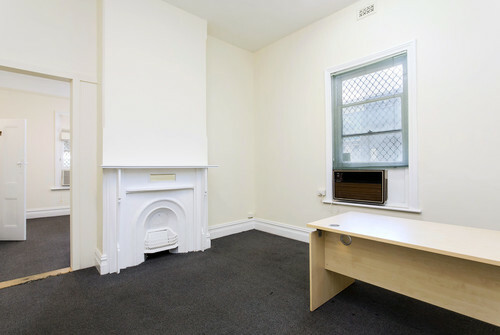 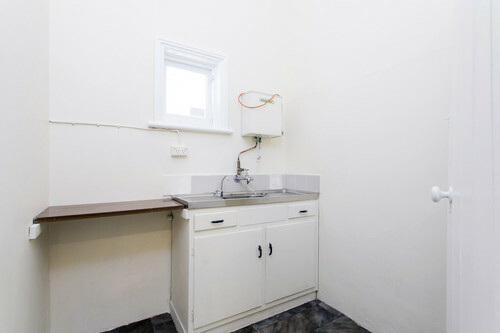 Only 3 kilometres* South East of the Adelaide CBD. 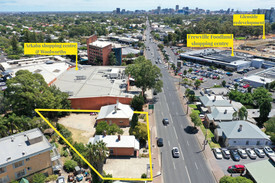 The property is located just 1.5 kilometres* from 'The Glenside' a 16.5 hectare* residential commercial development. 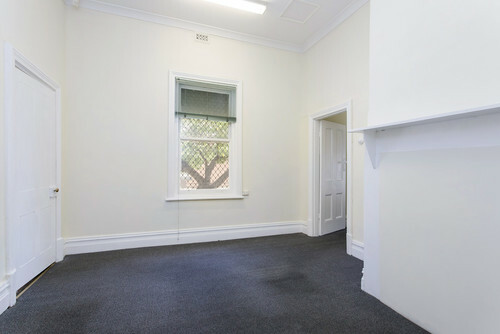 Two attractive Villa Style office buildings with good on site car parking. 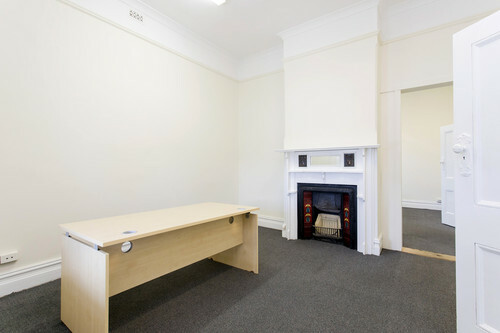 186-188 Glen Osmond Road is situated in a convenient location, well serviced by retail, office services, schools, public transport and other amenities. For sale by Expressions of Interest closing 1pm 25 April 2019.